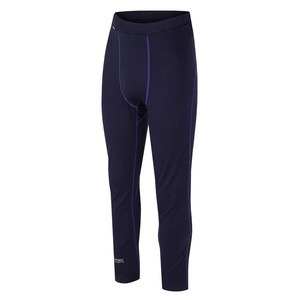 Thermo clothing UNDERPANTS ... children's / men / women ? 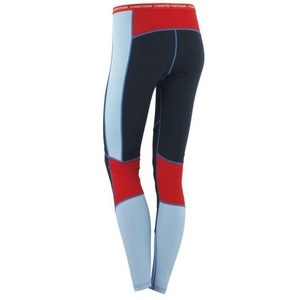 The underpants are made of special material DRYMOOV SOFT. 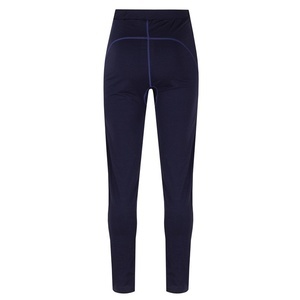 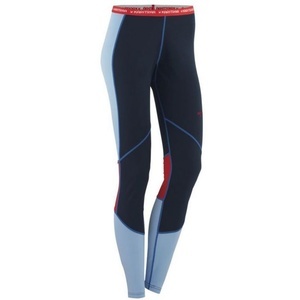 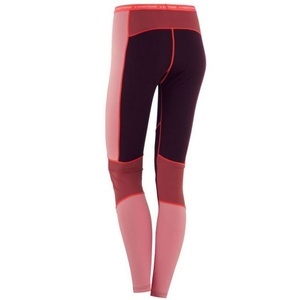 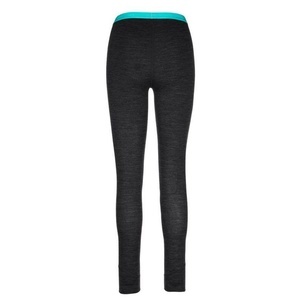 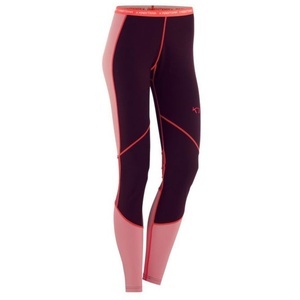 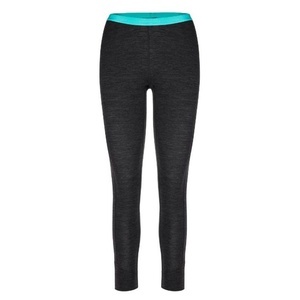 Ladies sport functional leggings from 100% merino wool.